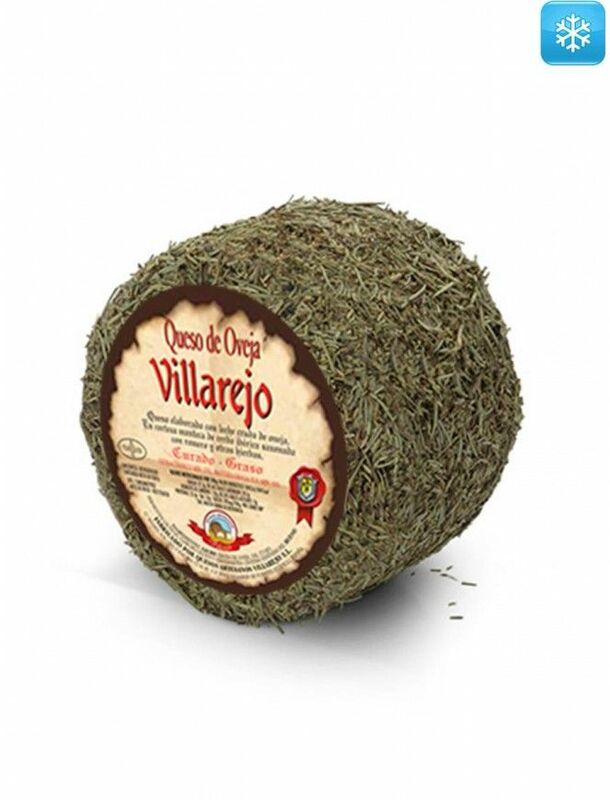 Intense flavor with a pleasant aroma of rosemary. 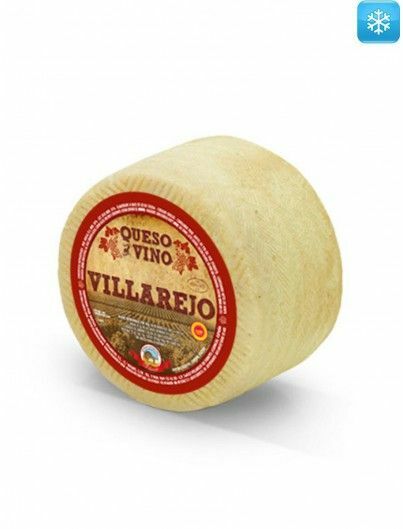 Combines with dry white wines or beers. 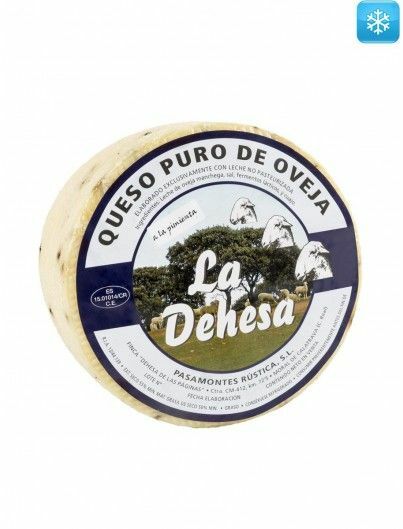 Cheese made with raw sheep milk, firm and compact paste. 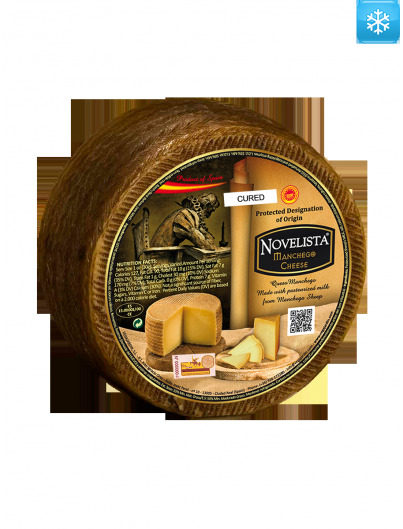 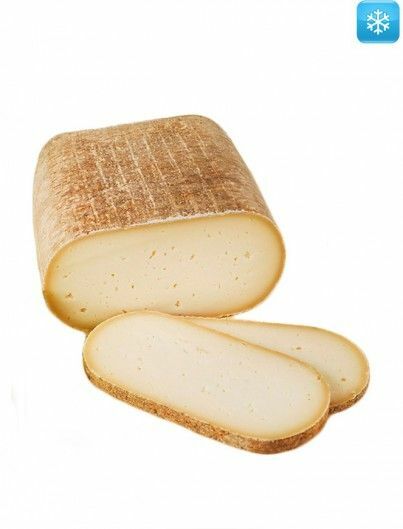 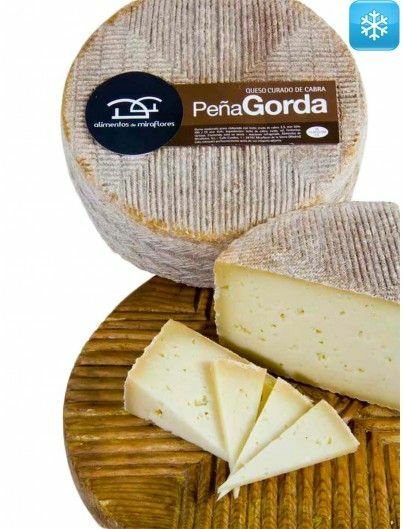 It is characterized by the intense flavor provided by raw milk and the maturation period to which it is subjected. 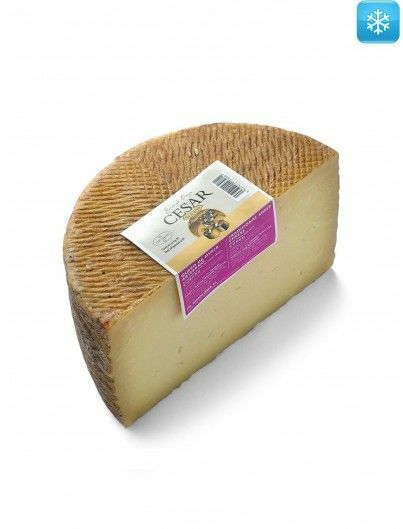 This maturation period is minimum 6 months for the 3 kg format and slightly less for the 1 kg format. 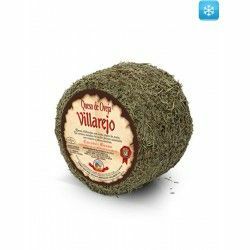 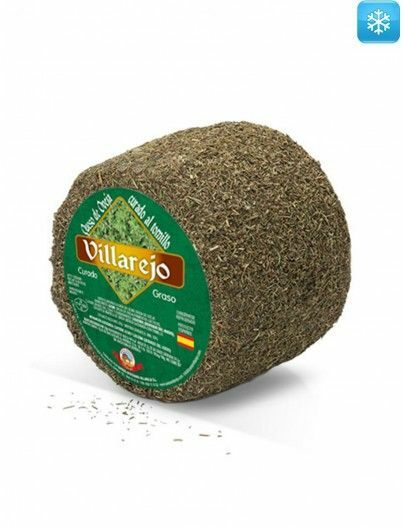 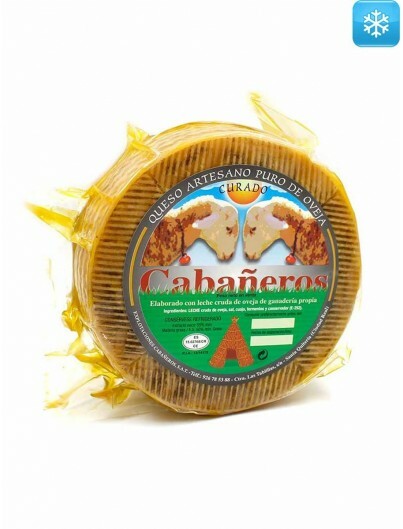 Once manufactured and before beginning its ripening, it is completely covered with Iberian lard and rosemary. 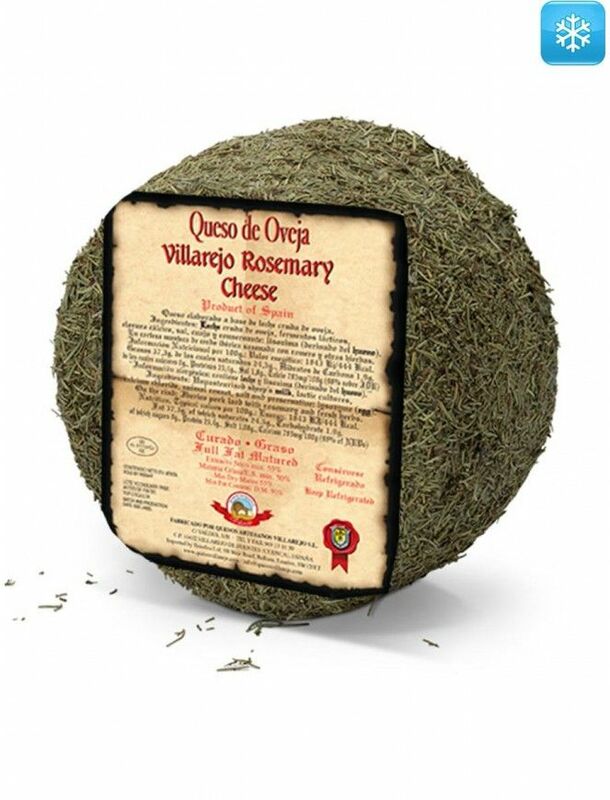 This peculiar way of ripening makes it acquire a very pleasant aroma of rosemary. 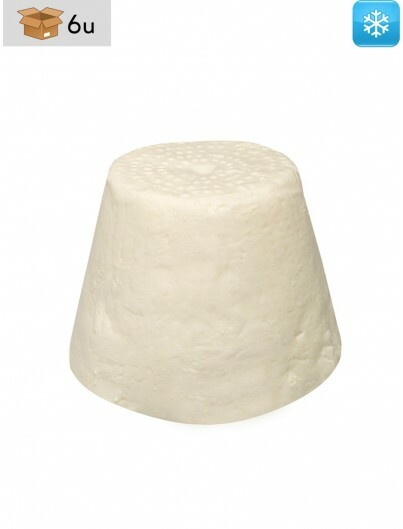 The interior paste, cut, is pale ivory with small eyes. 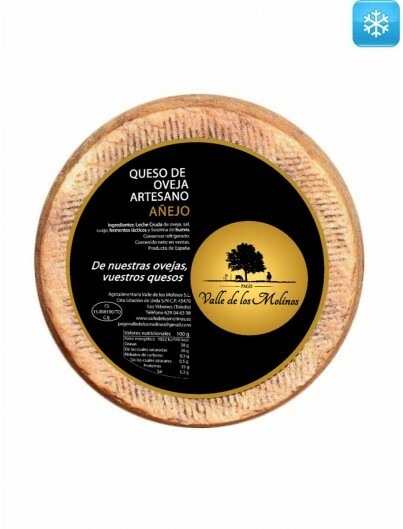 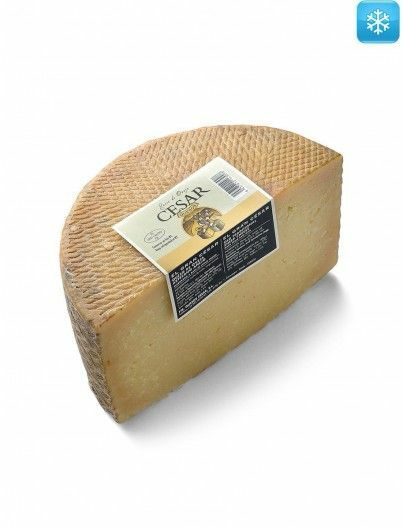 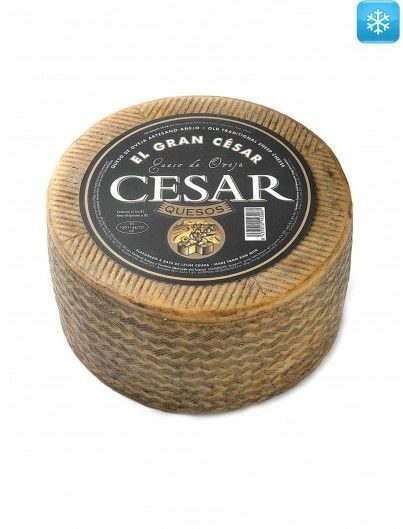 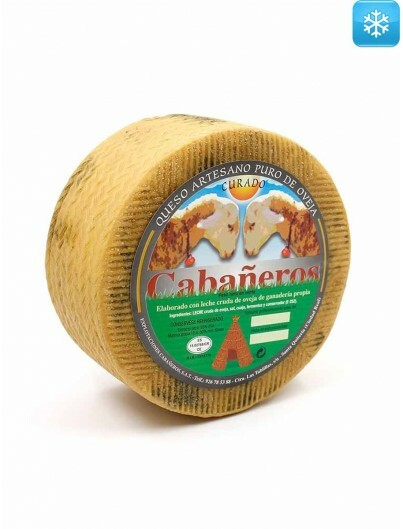 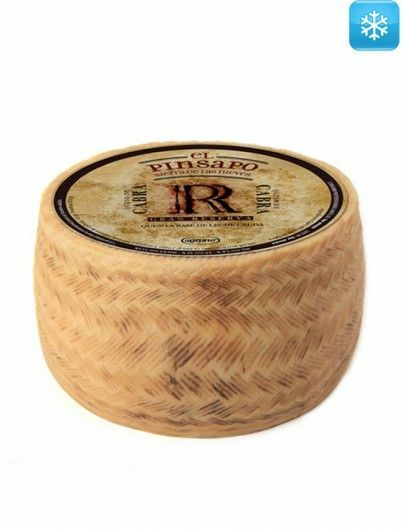 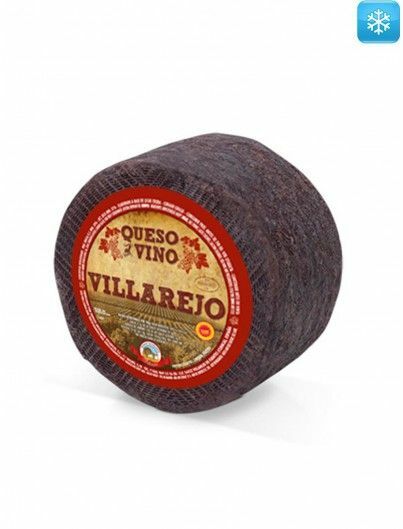 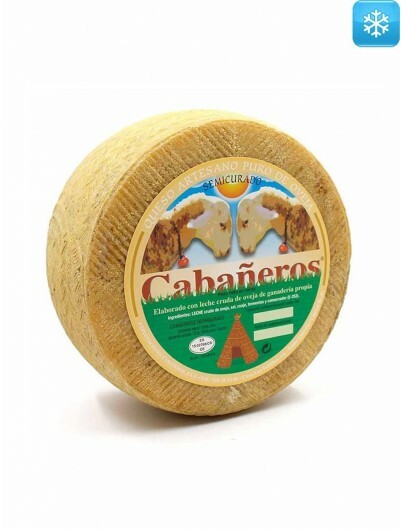 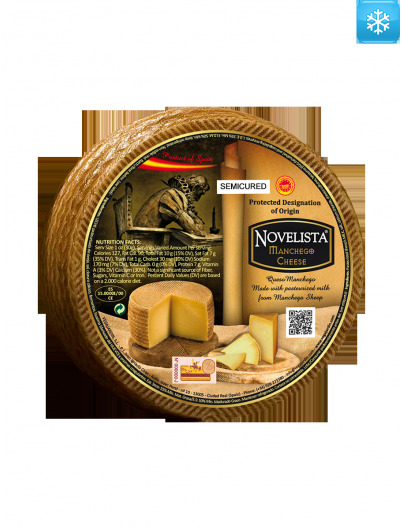 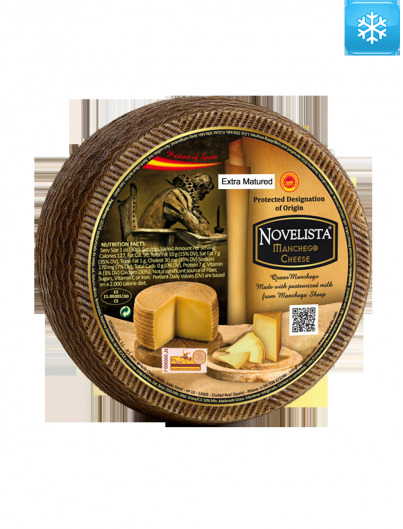 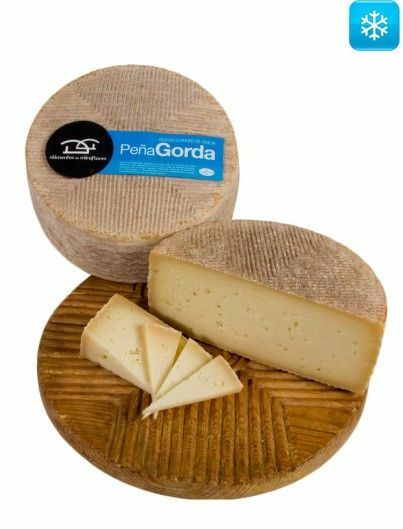 It is recommended to combine this cheese with dry white wines or beers, both blondes and blacks. 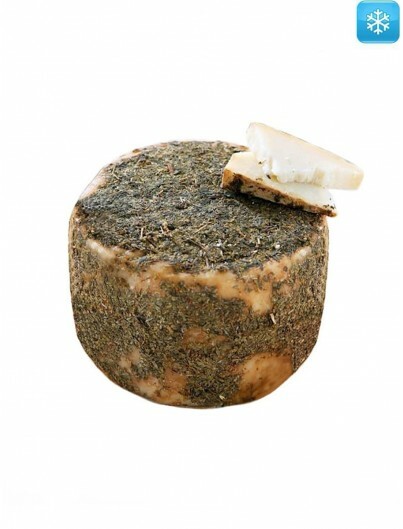 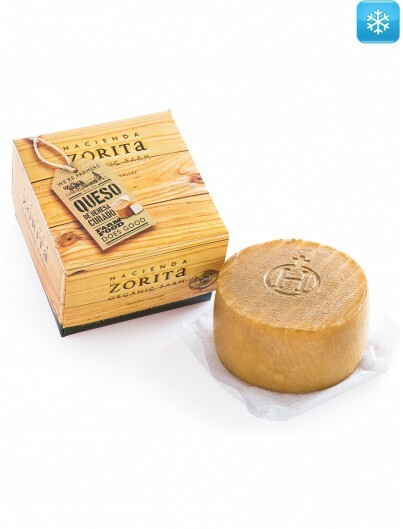 It is not advisable to consume it with spices since the flavor of the cheese has the aroma of rosemary. 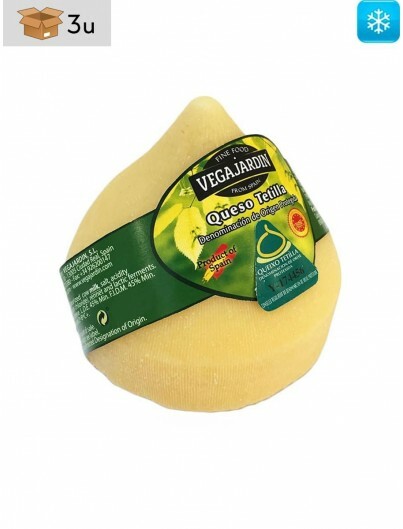 Combine well with fresh vegetables such as tomatoes and cucumbers, and grilled vegetables. 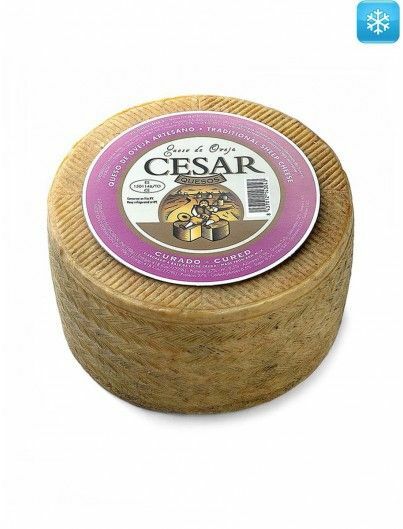 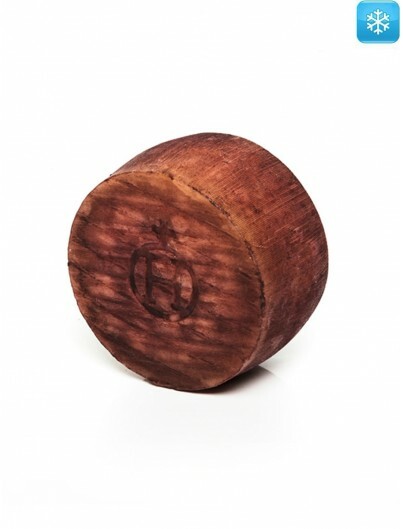 It is advisable to consume with Serrano ham, Iberian ham, sausage or chorizo. 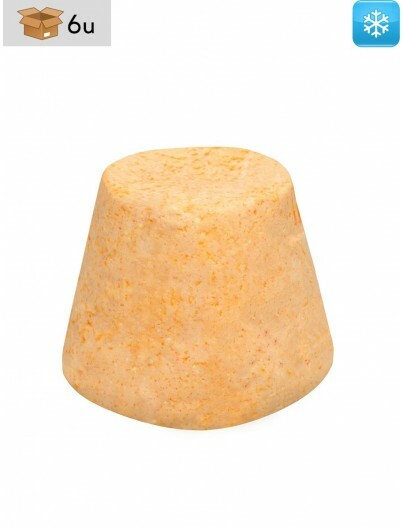 With game pates it is also complemented extraordinarily. 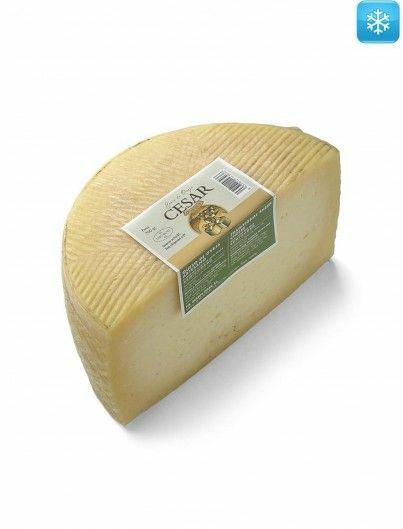 Raw sheep milk, salt, lactic ferments, calcium chloride, rennet and lysozyme (derived from eggs). 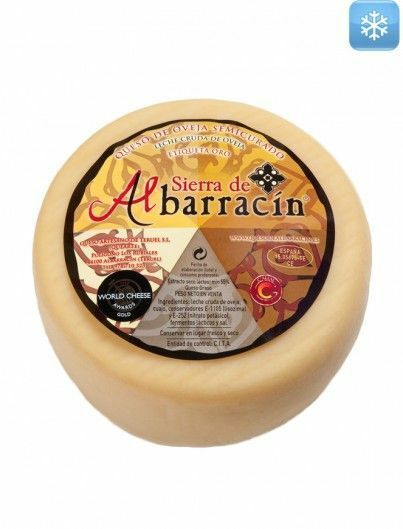 In the rind: Iberian butter and rosemary.